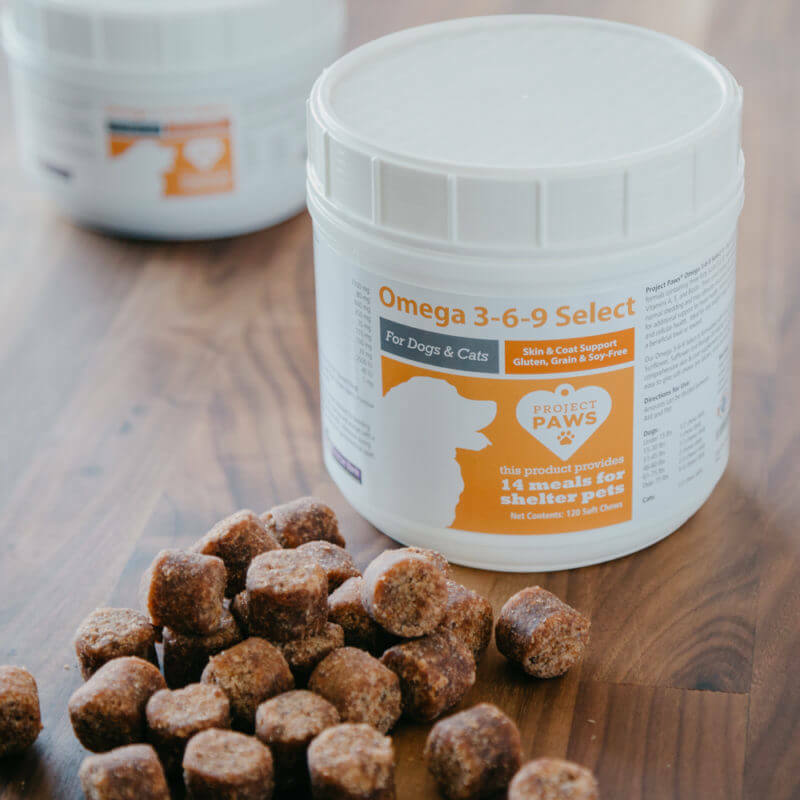 Project Paws® Omega 3-6-9 Select Chews were formulated by veterinarians to provide an unparalleled boost to your cat’s health in the most natural, sustainable way possible in a supplement. 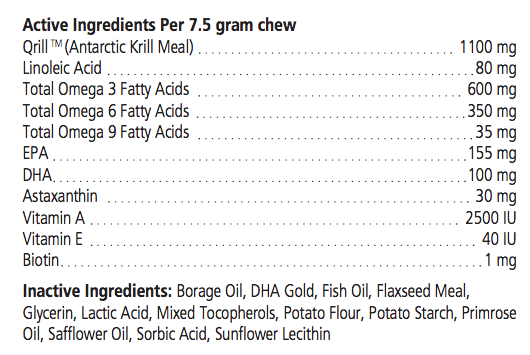 The chews contain essential omega-3, omega-6 and omega-9 fatty acids, including EPA, DHA, and GLA – one of the only supplements offering GLA! Cats love when you crumble these treats up over their food or mix it in! 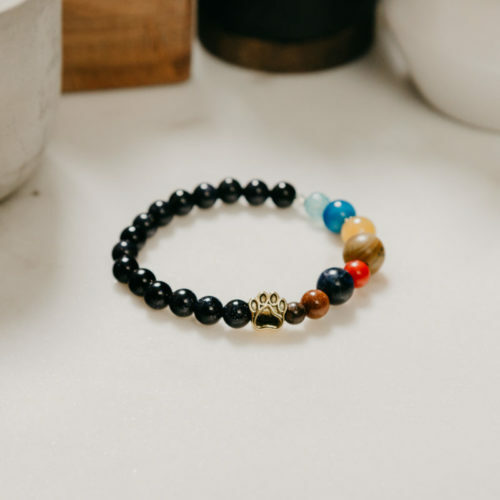 These important nutrients help support skin and coat health, joint health, heart health, immune system health, cellular health, and brain and eye development and maintenance. Works quickly to support a soft, silky coat, minimize shedding, reduce hairballs, and promote a normal skin-moisture content. 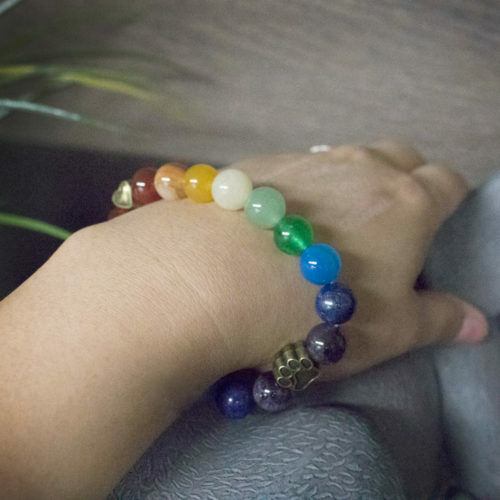 Within 3-6 weeks you should notice an improvement, although some see results sooner. Don’t risk running out – sign up for AUTOSHIP below to start a subscription so you can always have your kitty’s omega chews in supply! 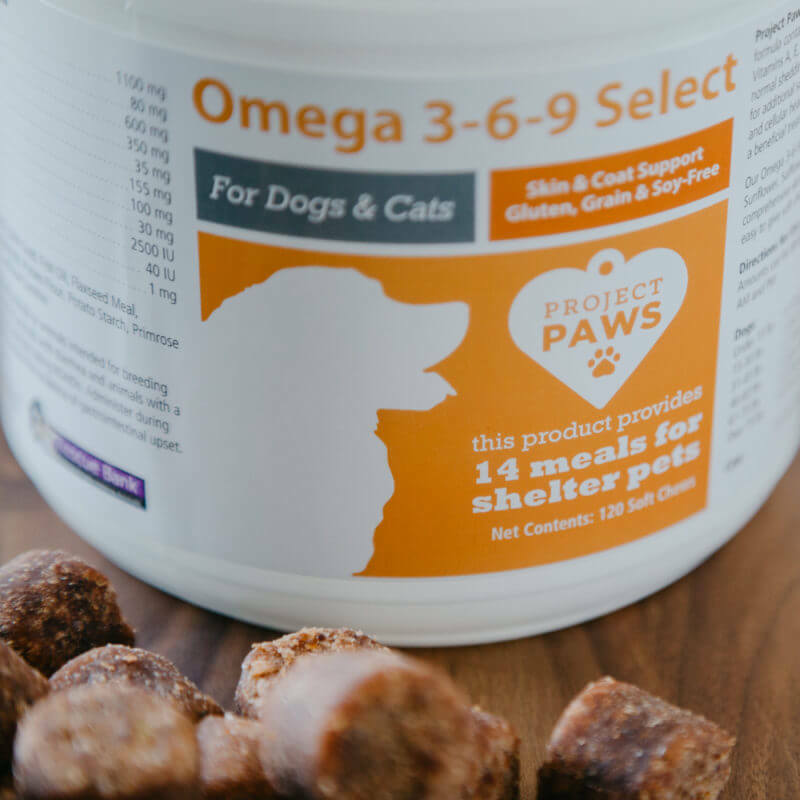 Vital omega-3, omega-6 and omega-9 fatty acids are often not bioavailable in pet food due to high-heat processing, despite what some brands will claim. 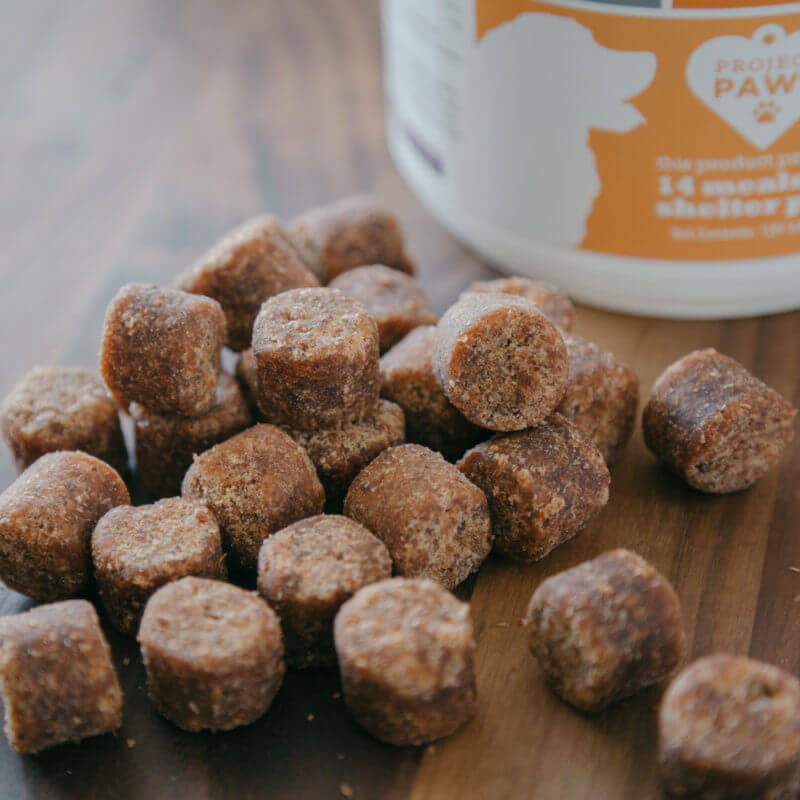 We use cold press extrusion to make our chews, locking in as much nutrition as possible. 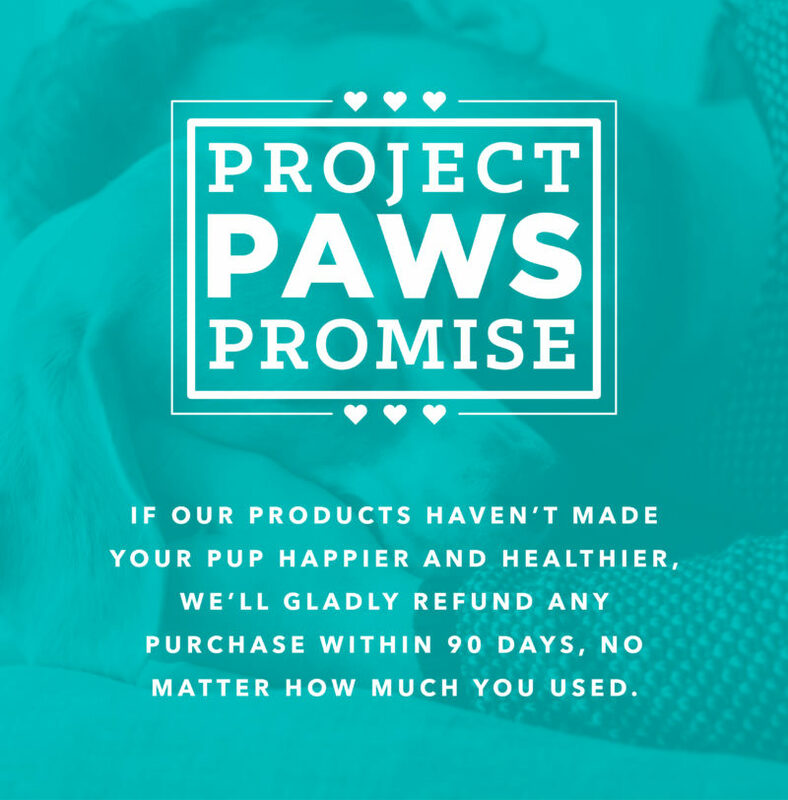 What Makes The Project Paws® Omega 3-6-9 Select Soft Chews So Different? Krill Meal – Superior to salmon oil due to its lower position on the food chain, resulting in more purity. Significantly more concentrated source of omega-3s than other fish oils and offers more bioavailability. Supplies astaxanthin, a powerful antioxidant. Provides water-soluble phospholipids, which are an important component of cell membranes and are gentler on the stomach. DHAgold™ – Marine based dried, whole cell algae fermented ingredient that is rich in essential omega-3 DHA. Anchovy Fish Oil – Also superior to salmon oil due to its lower position on the food chain, and as a result is more pure. Provides omega-3 EPA and omega-3 DHA. Flaxseed Meal – Source of omega-3 Linoleic Acid, found to benefit cardiovascular health in pets and humans. Safflower Oil – Excellent source of EPA. Borage Oil – Source of essential omega-6 GLA, a powerful anti-inflammatory. Fights dry skin, dry nose, cracked skin on paws and/or dry coat. Evening Primrose Rose Oil – Source of essential omega-6 GLA. Grain-free, soy-free, gluten-free formula ideal for pets that suffer from food sensitivities or allergies. Manufactured Using Cold Press Extrusion – Uses no heat, no steam, no water and no high-pressure, so as to not damage the active ingredients. No messy pills or pumps. No chalk-like tablet chews that cats spit out. Cats go crazy for our soft chews and actually think they’re getting a treat! 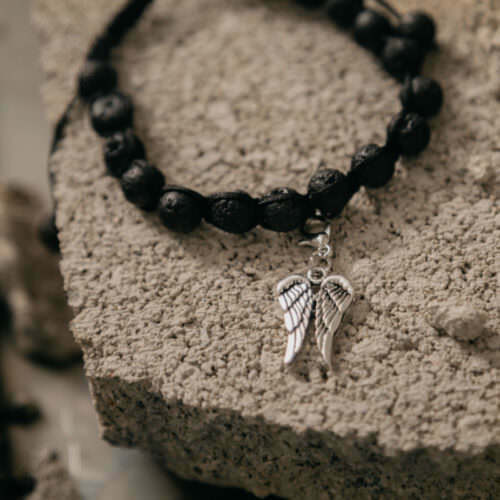 The only omega product that gives back to shelter animals! 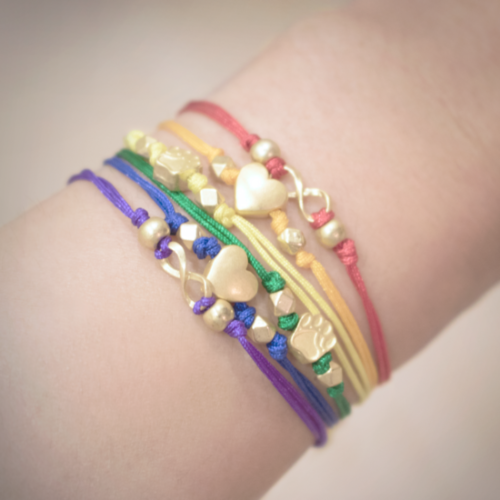 Each purchase provides 14 healthy meals to shelter pets. Customer service response: Hi Joe! 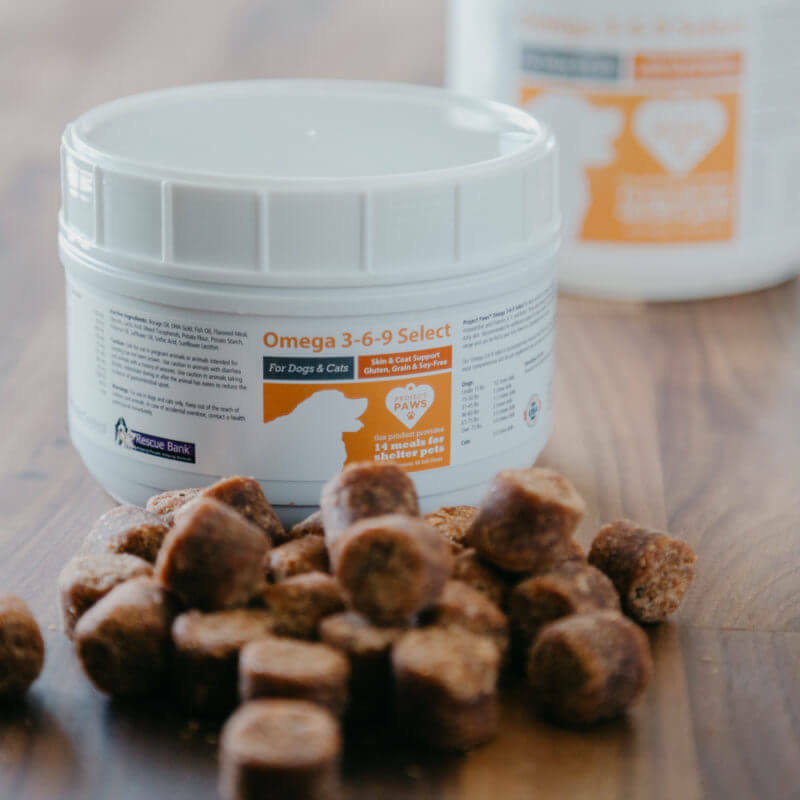 We checked into your order and noticed that you purchased our Omega 3-6-9 supplement, 120 ct. We do carry a smaller size, which is a 60 ct jar :) It is available on our website. Sorry if this was missed! Customer service response: Hi Amy, we appreciate your feedback! Our objective when formulating this product was to make it with the highest quality and healthiest ingredients to ensure maximum benefit for pets. There is no “junk food” in our supplements. As a result, some cats may not be crazy about the smell initially. Often times when a cat won’t eat something, they are rejecting the smell, not the taste. What we are finding is that they love the taste but will never know that until we can get them to sample it. For cats that don't accept the chews when given alone, one suggestion that we make to customers is to crumble and mix the chews in with their normal meal - this way, the cat does not miss out on the intended benefits of the supplement :) I'm happy to hear that this feeding trick worked out for your fur baby!